Circum-Alert: Nominee in Ghana’s 1st Social Media Awards! [Repost]: Ghana’s Bad Romances: Till When Do We Part? 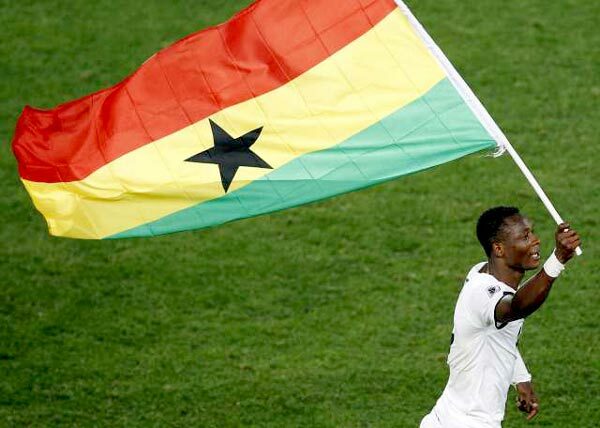 Ghana’s Black Stars & Bad Romances: When Do We Part on Poor Service Delivery?